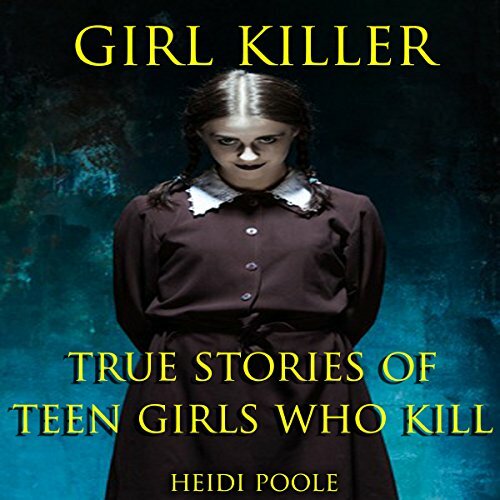 Showing results by narrator "Adrienne M Roberson"
Three harrowing tales of three teenage girls who left behind a trail of murder and mayhem. 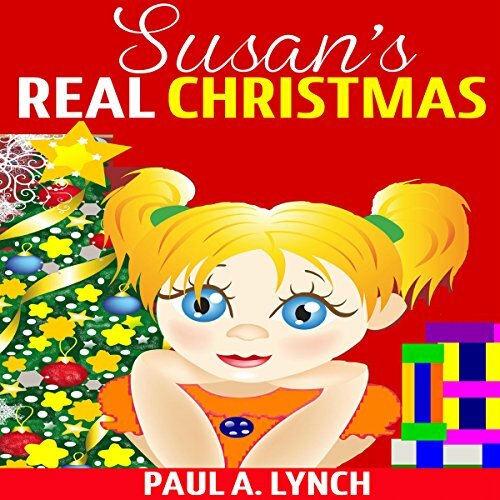 Susan's Real Christmas by Paul A. Lynch tells the story of Susan, a 12-year-old girl who is an only child. Susan is quite selfish, but it's not entirely her fault because her parents are the same too. She is very excited about each Christmas because her parents give her the best toys and clothes because they are rich. One evening around the dinner table, Susan's father asks her if she would give her friends some of her toys for Christmas, but she insists that her friends have enough for themselves. 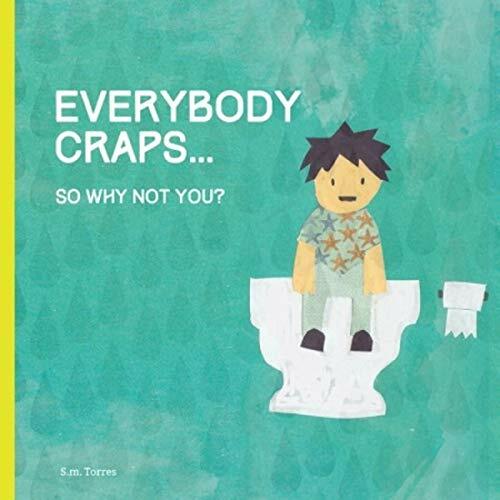 Everybody Craps: So Why Not You? Sometimes a kid can be afraid to go potty, and that’s okay. It’s weird. It’s gross. But eventually the kid has to crap. For parents who are trying to persuade their little bundle of joy to do the deed on the toilet, here’s a book that understands the struggle. From roosters crapping in the morning to owls crapping in the evening, everyone hits the john at some point and it’s just a matter of convincing the little one it’s not so bad. Really. It isn’t. With this parody of potty-training books, parents can share in the common frustration over a little one who won’t go near the toilet. This book is about a fairy princess, who is learning who she is and where she comes from. Will she understand her fate or will she suffer her own fate? 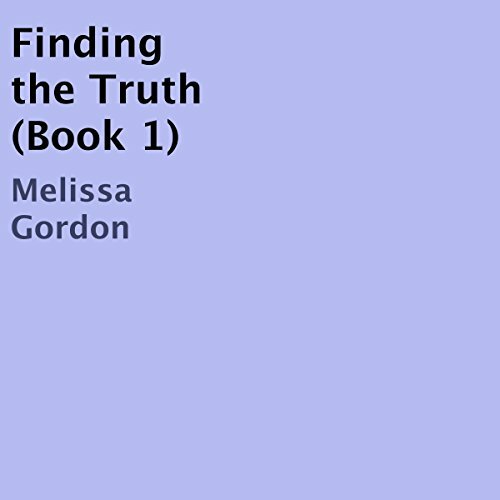 The purpose of this book is to reach out to those individuals who may be afraid to speak out about their life experiences, those that may still have open wounds that are not yet mended and those that may need comfort or motivation to keep going in life. 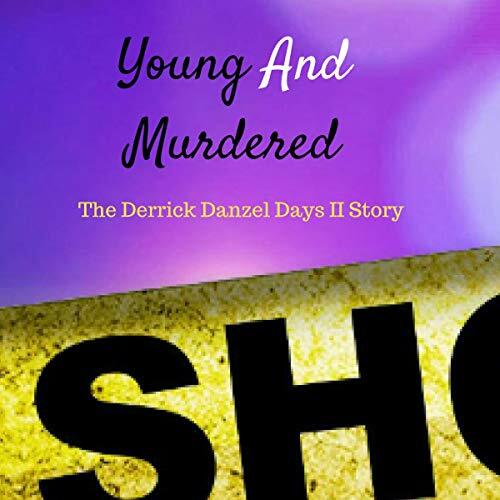 An emotionally charged trial that began with the tearful testimony of a father whose 10-month-old baby and best friend were killed by gang violence. Beth has always loved Mark. He was the boy of her dreams even though she was nothing more than his little sister's best friend. Now he's back from the military and looking at her differently. Though that could be the plate of lasagna she dropped in his lap. A series of mishaps gives Mark opportunity to spend time with her. He is sure that he is the man for her but experience has taught Beth not all men can be trusted. 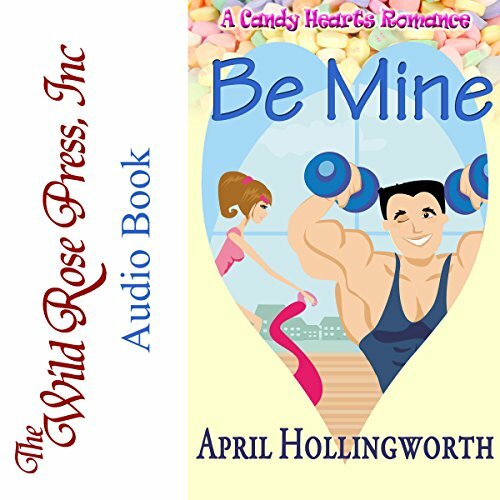 Can he convince her that he wants her to be his for Valentine's Day and ever after?